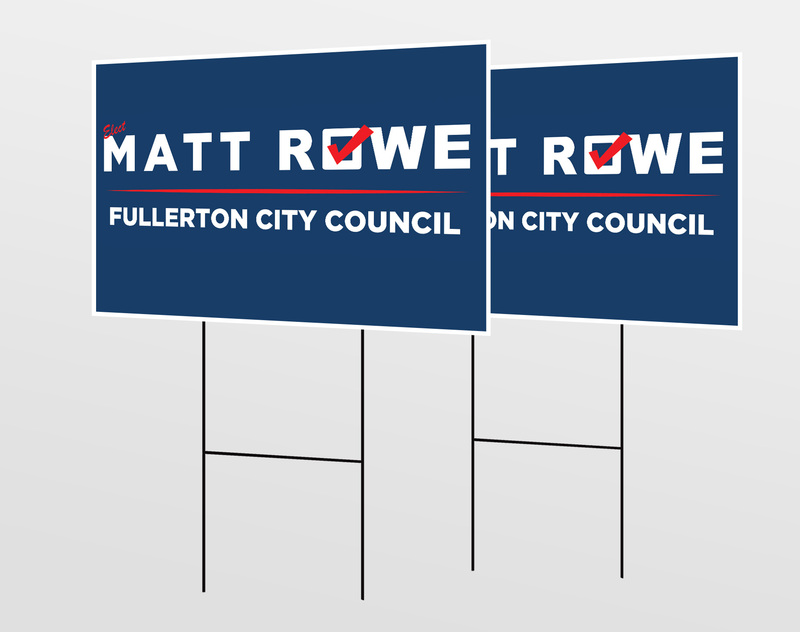 Matt Rowe and his campaign wanted a campaign logo that would help them stand out a little and allow them to be social with voters. We went with the eagle in traditional patriotic red, white and blue colors. 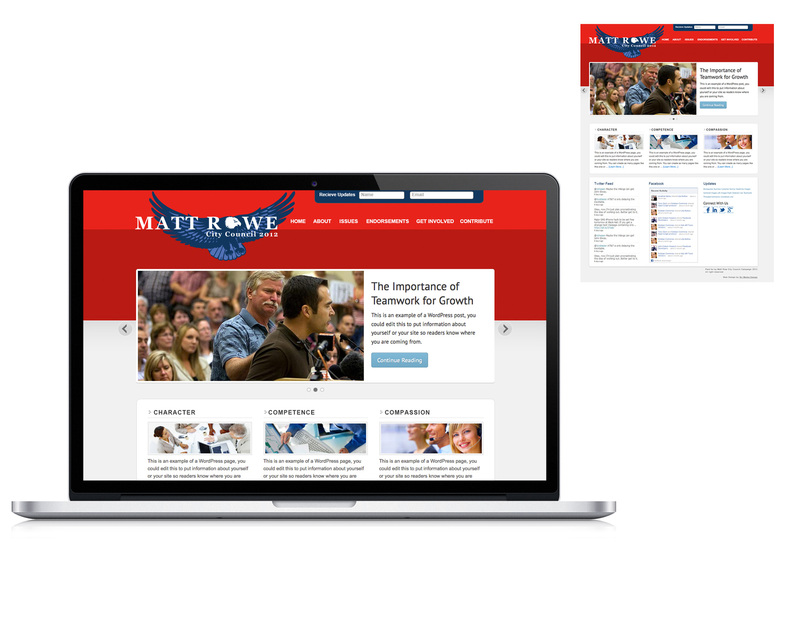 The website also carries the patriotic theme through the prominent position of the eagle logo and the colors.